The Barnes family of pump products provides versatility, high performance and unequaled value. For more than a century, design and specifying engineers, plumbing contractors and end-users including homeowners have relied on Barnes Pumps for reliability and durability. 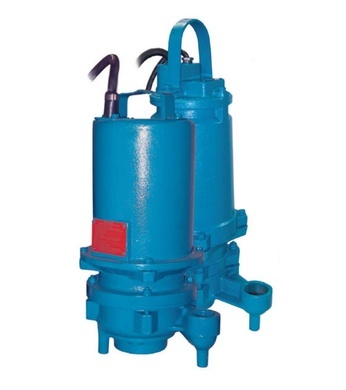 From mundane but essential applications like sewage and wastewater to decorative fountain pumps found in the town square, Barnes Pumps delivers innovative, cost-effective solutions with speed and accuracy.